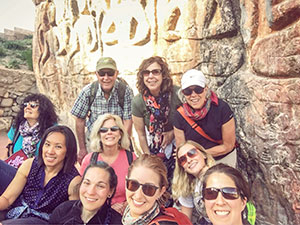 Come join us for an experience of a lifetime! Our volunteers are all different ages, have different talents and a variety of skills. We need engineers, nurses, physical therapists, doctors, administative staff, educators, and the list goes on. 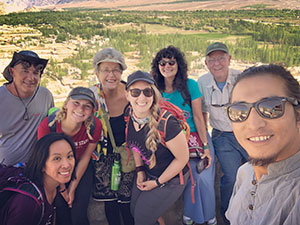 While on location, volunteers have time to explore local sites, learn about the culture and make friends and memories that last a lifetime. Interested in volunteering? We need all kinds of skills both medical and non-medical volunteers. Physicians, NP, PA, Nurses, PT, Massage Therapists, Acupuncturists, EMT’s & medical assistants. The makeup of each camp is unique and the services provided to patients are defined in part by the makeup of the team.Non-medical staff fill important roles in the medical camp and are involved in hands-on care of patients every day. This includes: scribing, assisting providers, teaching health education; taking patient’s vital signs, assisting in the triage process, assisting in pharmacy and directing patients from area to area. We also need engineers and construction workers to work on bringing heat to the hospital. 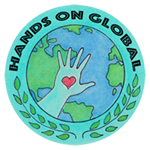 Hands On Global makes all arrangements for volunteers, including transportation, lodging and a minimum of 2 meals per day. Medical Camp hours are generally 9 – 3 p.m. with a lunch break. 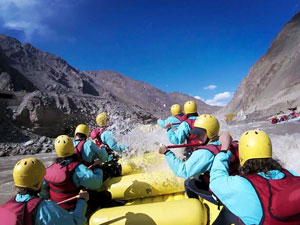 After work, excursions throughout the Zanskar Valley are arranged several times a week. This is all included in the cost of participation. 2019 Medical Camp leaves May 30, 2019 and returns June 30, 2019. Keep in mind Zanskar is a remote, isolated area of India. Travel in and out of the area takes 2 long days. Day 2 is a journey through the mountains on a dirt road in an SUV with no services available. The scenery is breathtakingly magnificent. It feels like a journey to the edge of existence. 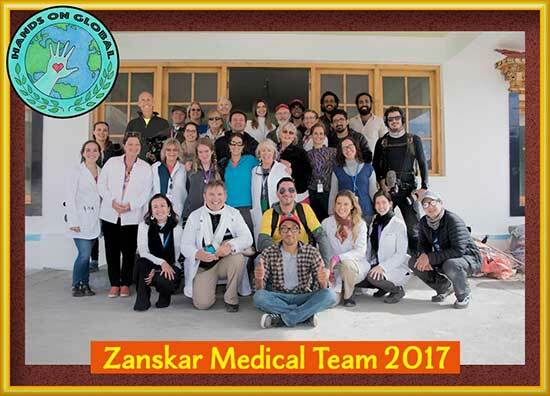 In Zanskar the team is housed in a simple, clean guesthouse with solar hot water and fairly reliable power. Meals are simple and prepared fresh daily. Phone service and internet are unreliable. The people – friendly, compassionate and grateful.